Don’t be confused by the name of this web-site as a great range of cars is available not only in Dublin! 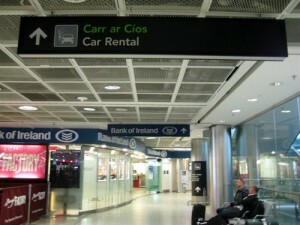 Only in this one city you can get a car hire: at Dublin Airport, at train stations (Heuston, Ashtown, and Drumcondra) and in Dublin City (10 locations all around the city! ).